The Norman Bentwood Chair by Inmod is a highly accurate reproduction of Norman Cherner's timeless iconic dining chair. Available exclusively at Inmod, this replica offers premium quality construction, durability and both ready-to-ship and custom American wood veneer options. The Norman Bentwood Chair is a reproduction of the 1958 icon, designed by Norman Cherner, and is widely known and admired for its organic look. Utilizing plywood molding technology, this chair was innovative when originally designed and still admired today. It is found in design collections throughout the world, including the Vitra Design Museum. 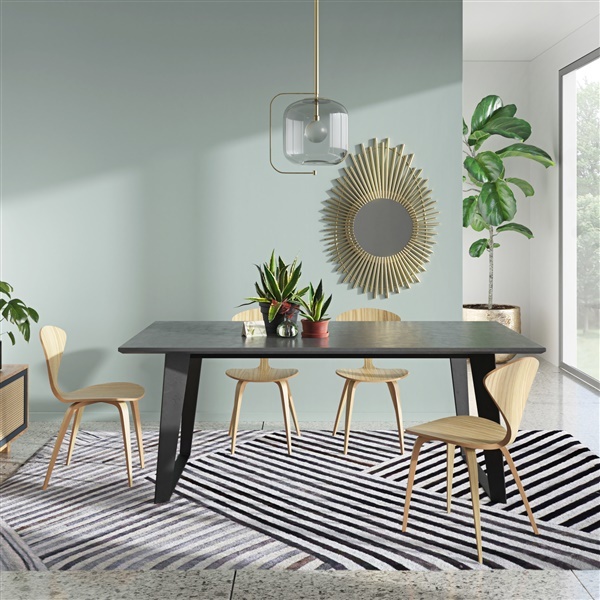 The Norman Bentwood Chair adds a retro-inspired look to any space, offering undeniable charm and style. These chairs also work great around your dining table. The Norman Bentwood Chair is strong but lightweight making it convenient too. Its quality allows this chair to be passed down from one generation to the next. 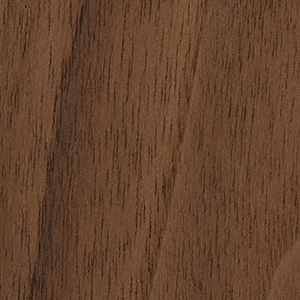 I purchased 6 of these chairs in American Walnut and they are beautiful. And surprisingly comfortable! I paired them with the Ragnarok Dining Table and I couldn't be happier!!! The chairs were very well packaged and arrived in perfect condition. saw them first, ordered them next, happy with the result! Overjoyed to finally have my bentwood chairs! I've been looking forward to receiving them since my order and I couldn't be more impressed and proud of how flawless they look and how smoothly my shopping experience was! Fantastic from start to finish! THANK YOU!! 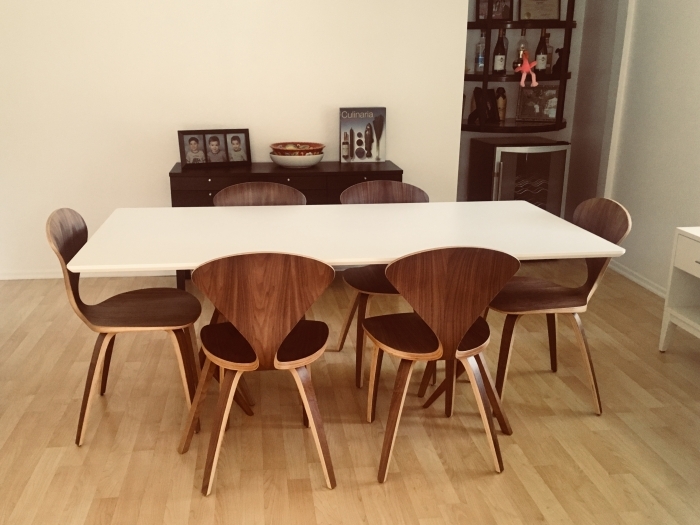 I was deciding between these chairs and the plywood lounge chairs, i chose these because of the shape of the back and legs, they are sleek with a more feminine shape about them, the form sort of resembles an hour glass, i made the right choice because it fits much better with the dining table i bought afterwards! Another great item from here! You always carry the best stuff, thank you again! I had no idea molded plywood would feel this comfortable! I ordered 6 of these for our dining room set and I couldn't be happier with my decision. Thank you for making the process very easy as well! My husband and I could not agree on dining chairs and we were going crazy. These chairs are beautifully made and so affordable. ProsAwesome price and really well made. Will be back! I had been in the market for new chairs and I wasn't wanting something upholstered. I couldn't believe how hard it was to find! I came across Inmod and found my chairs! They arrived in perfect condition and they are the perfect compliment to my dining table. ProsSturdy chairs. Great finish. Great price. what weight is this designed to carry. My husband's 210 pounds and I want to know it this is a reasonable choice for a chair that will be used daily and often. The Norman Bentwood Chair is rated for use up to 250 lbs. The Norman Bentwood Chairs are not stackable. Our Norman Bentwood chair is made in a state of the art facility in China. 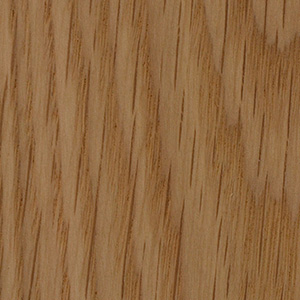 It is handmade by artisans and we use only the finest materials using sourced North American hardwood veneers.